Fear. Patreck has been haunted by its shadow all his life, as are all who are born with HIV/AIDS. As he grew, the boy began to wonder how the disease would affect his own life after watching it take so many others in his community. Perhaps even more challenging, he also had to learn to deal with the fear others had of him. Patreck, now 12, lives in Nang’ombe, Malawi, a nation in southeastern Africa about the size of the state of Pennsylvania. Affecting almost 1 in 10 Malawians, HIV/AIDS has ravaged Nang’ombe in recent years. Many parents died of the disease, leaving their children, many infected themselves, as orphans. Patreck was one of them. AIDS brought Patreck abuse, discrimination and isolation from other children, but all that paled in comparison to the rejection he faced from relatives. None welcomed the outcast orphan of their kin into their homes. about HIV/AIDS, and educated non-affected children so they would no longer fear those who have the disease. 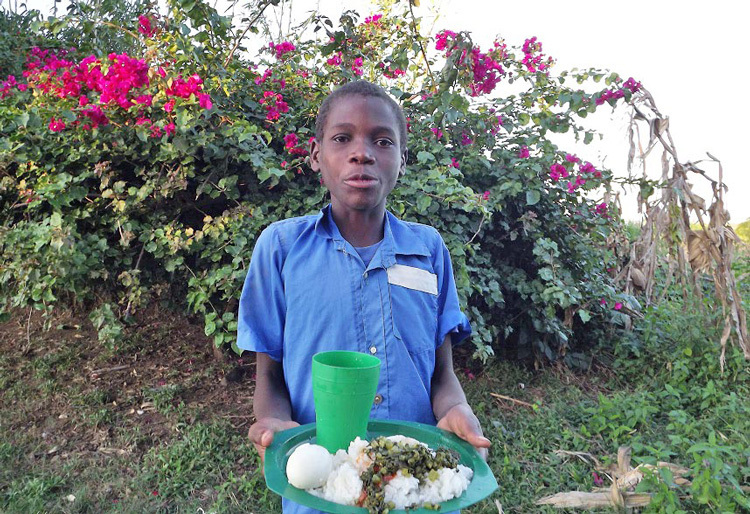 Patreck is now eating well, and leading a normal boy’s life at school, church, and in the community. One day he hopes to become a pastor himself, in the footsteps of Victor, his loving mentor and foster father. Victor took in other AIDS orphans as well, seeing this as an opportunity to show God’s love to vulnerable children while at the same time discipling those in his small rural church and community to become more compassionate. In line with this, Victor also started a feeding program, and encouraged those in his church to donate some of their harvests to help. He also encouraged them to take in and foster other orphans. Although HIV/AIDS has receded from media attention in the West due to increased awareness, prevention, and the development of medicines to control it, it has devastated very poor nations like Malawi, which sits near the top of poorest-nation lists. Already reeling from disease, drought and pestilence delivered one-two knockout blows to the country. Food shortages caused prices to soar, and many families starved as more-meager-than-usual harvests were consumed months before the next crop. As a result, Victor’s feeding program—which spanned four church communities and regularly fed healthy meals to 220 orphaned, vulnerable children—struggled to keep up. The AIDS-afflicted children among them, like Patreck, were especially susceptible to malnutrition as they required a special fortified diet to maintain good health. 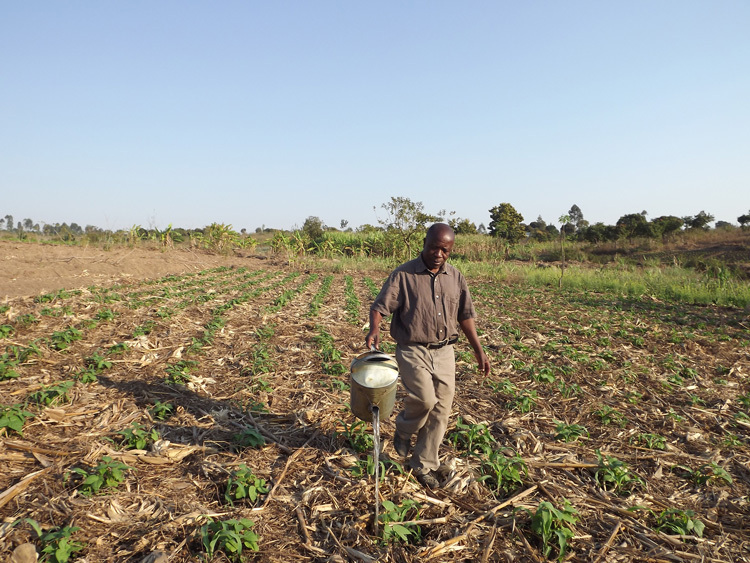 Despite his exhaustive efforts and remarkable successes, however, the prolonged drought has made it very difficult to adequately feed the children in the program. That’s where the body of Christ can bridge the gap. Compassionate partners from around the world (you may be one of them) who love and care for orphans and others whom Jesus calls the “least of these,” have enabled the Food Ministry at Heaven’s Family to come alongside Victor to supplement his feeding program during this time of critical food shortages. Since 2017, we’ve made sure the orphans in his program are receiving enough nutritious food to make them happy and healthy. Patreck and the other orphans probably won’t remember what they ate during these years of need, but there’s no doubt they’ll not forgot the love shown to them by Victor—nor the outpouring of love by followers of Jesus they’ll get to meet in heaven one day. 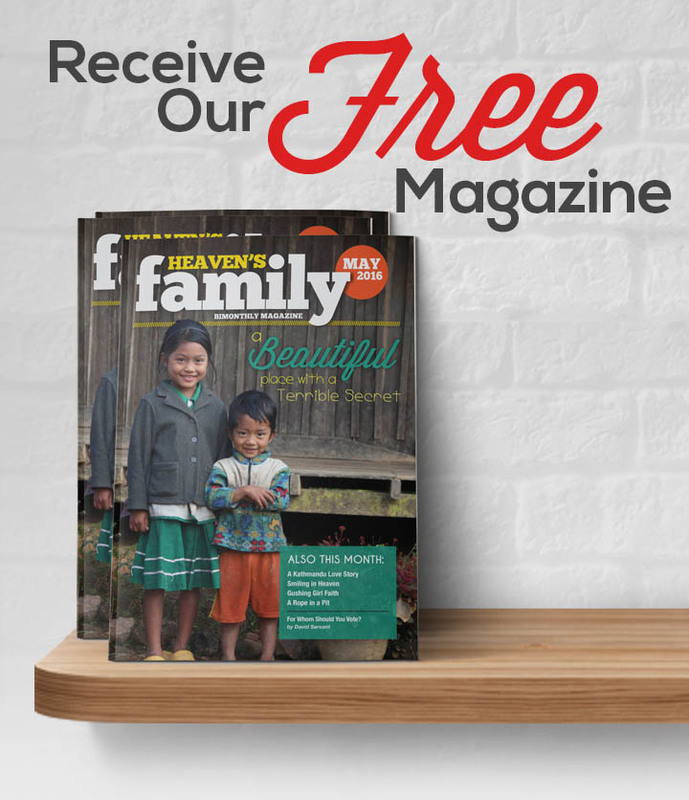 Heaven’s Family’s Food Ministry is also working in several other impoverished countries to help feed the hungry. We do this by providing nutritious meals to children, destitute moms and their kids, the sick, and the elderly. When possible, we also provide sustainable food sources such as chickens, sheep, rabbits, cows and fish. Besides providing vital food for families, these renewable sources can also generate income from the sale of surplus, loosening the grip of poverty on their lives. And always, we seek to build the kingdom of God by using temporal food to reach hearts for eternity with the love of Jesus.